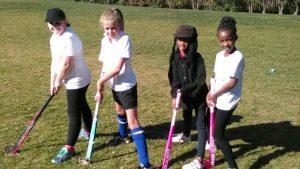 The Upper Primary students are offered a wide range of school sports from volleyball, netball, soccer, cricket, hockey to athletics. 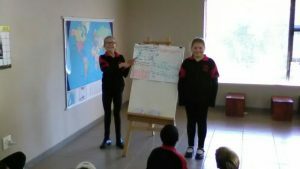 Our school coach designs the timetable each term according to the requirements of the students each term. 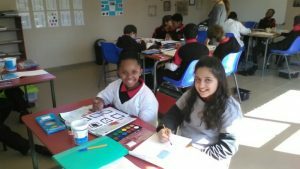 Art is presented to the Upper Primary students using the basic components of art. 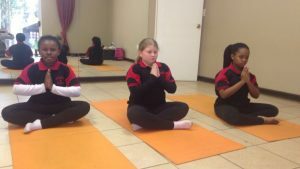 They learn concepts such as shape, line, shading and texture. 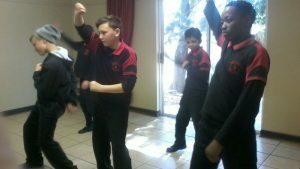 Throughout the programme they are introduced to the use of various materials in choosing ways to express their talents. 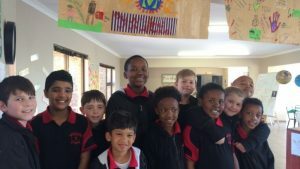 An extensive cultural program is available to the Upper Primary students, which include drama, debating, public speaking and leadership. This forms part of the curriculum. 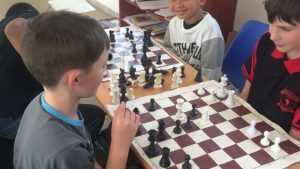 Chess offers three parts to a chess game, playing with clocks and notation and being an excellent support to the mathematic mind and logical thinking. 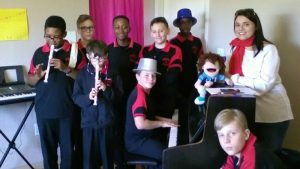 Leadership skills and Emotional Intelligence programmes are a further area of our curriculum providing life skills workshops enabling the children to deal with everyday situations which they are presented with. 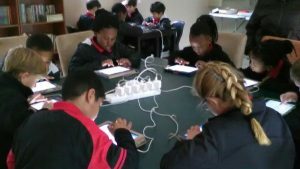 Computer lessons form part of the curriculum during which the students learn the basic software as well as coding.